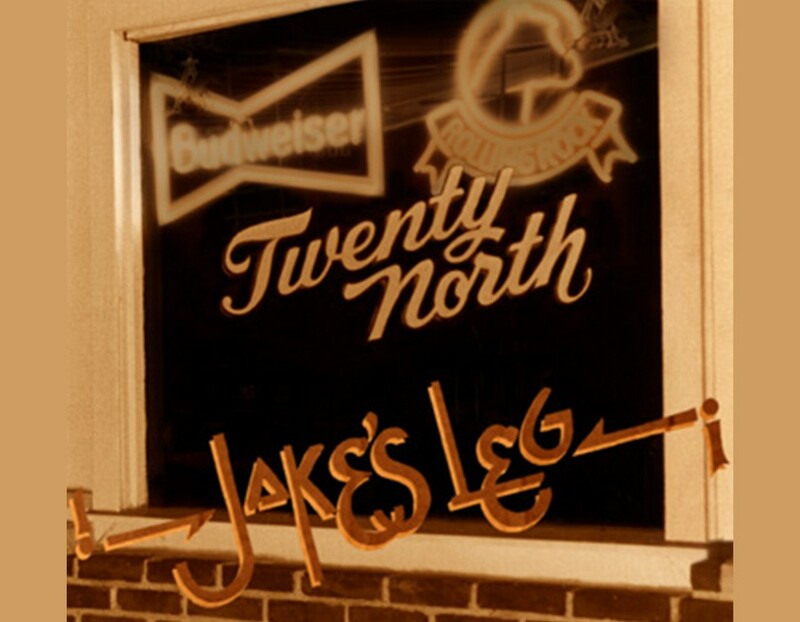 Deadheads in St. Louis know Jake’s Leg. The band has been providing music for the scene for over 40 years, playing thousands of shows to generations of like-minded fans who just wanna keep on dancin’. Maybe you’ve heard them in some dumpy little bar like the old Twenty North or at Busch Stadium: they’ve played ’em all and continue to do so on a regular basis. And the band keeps growing. What’s happening at a show? Music. Joy. Love. Peace. Singing. Dancing. Good Times. Fun. While making the soundtrack with lots of dedication and practice, the band knows that the audience is an integral part of each show. People leave their troubles at the door and get down together in a celebration of life. The audience members come in all ages and from every background, each bringing their own energy to the experience. The band and their audience have an on-going dialogue based in their mutual love of the music. It wasn’t planned, it just happened. And it’s still happening after 40 years. If you’re a fan of the songs of The Grateful Dead, do yourself a favor and see Jake’s Leg. Your friends are there and the music never stops.